Happy Memorial Day! I hope you all had a chance to relax this long weekend while enjoying some nice weather. The weather was a little unpredictable in Boston but I still had a chance to soak up some rays in between passing showers. I haven’t quite had much time to cook this weekend, but hey, sometimes that’s relaxing too! In honor of the first official day of summer, I put together a round-up of summer recipes you can enjoy as the weather gets even nicer and backyard barbeques start popping up. Today is the start of everyone’s favorite season (come on, admit it) and there is lot of fun and good weather to look forward to. I’m looking forward to competing in a few races, taking weekend trips around New England with my friends, and the start of my farm share in a few weeks. What are you looking forward to this summer? 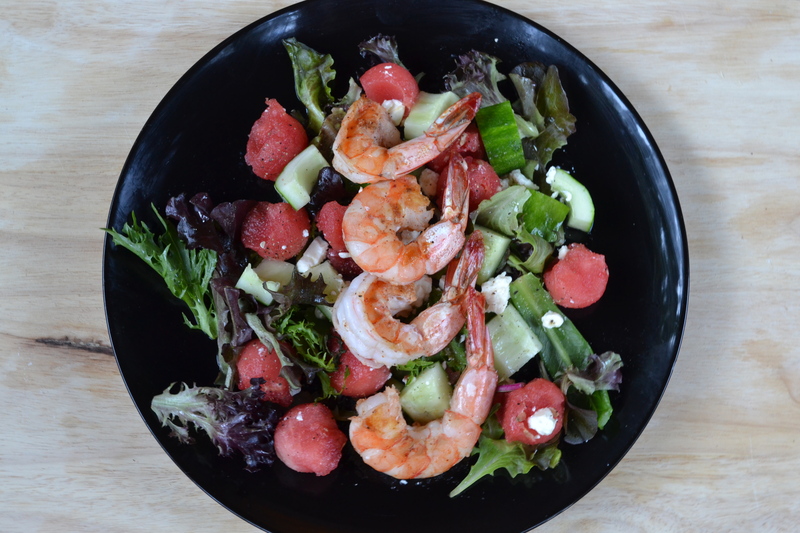 Shrimp, Watermelon & Cucumber Salad – Crisp, fresh and very refreshing. Best enjoyed outdoors with a wine spritzer. Per Serving: $6.36, 257 calories, 6g fat, 25g carbs, 29g protein. 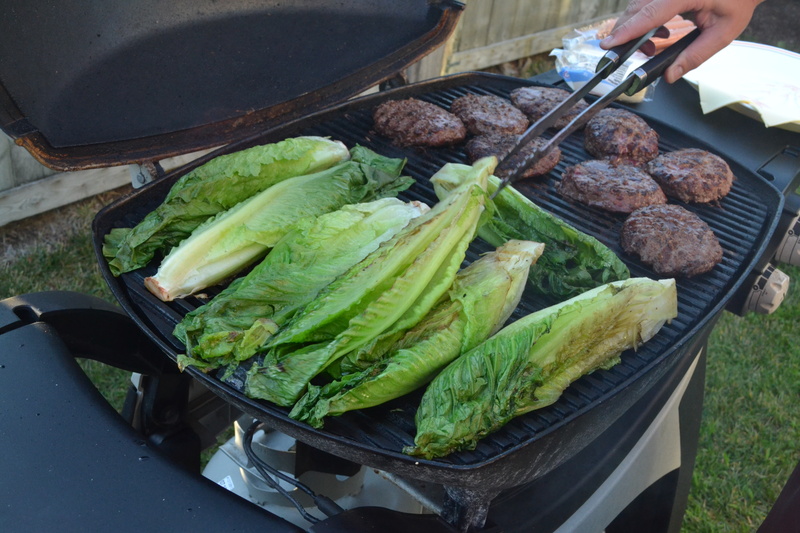 Grilled Romaine Lettuce – Yes, warm lettuce is good. Per Serving: $1.93, 80 calories, 7g fat, 3.5g carbs, 2g protein. 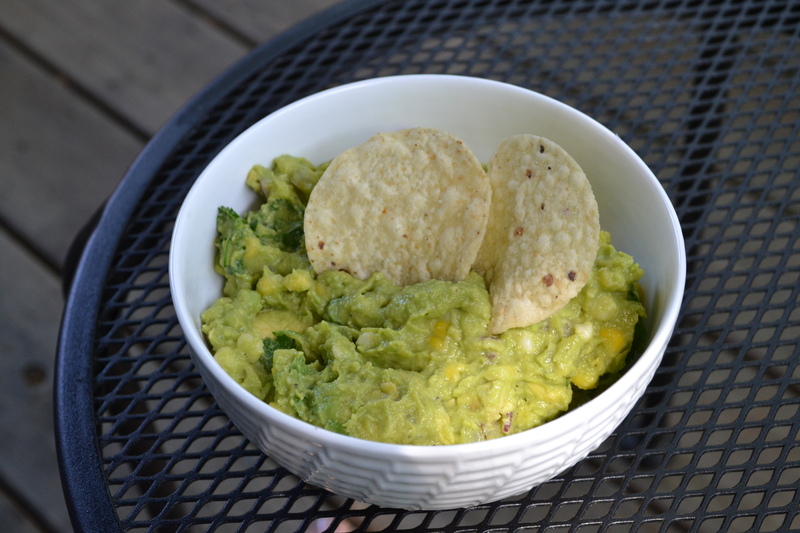 Summer Corn Guacamole – Because who doesn’t love guac and fresh corn off the cob? Per Serving: $0.81, 88 calories, 7g fat, 7g carbs, 1.5g protein. Broccoli Coleslaw – Prefect for your next potluck barbeque. Per Serving: $2.01, 71 calories, 1.5g fat, 12.5g carbs, 3g protein. This entry was posted in Salad, Seafood, Shrimp, Sides and tagged broccoli, coleslaw, corn, cucumber, guacamole, healthy, romaine, round up, shrimp, summer, watermelon by cooklikekayla. Bookmark the permalink.